Property is always an important and expensive asset. Handling all the matters related to property is never an easy task. 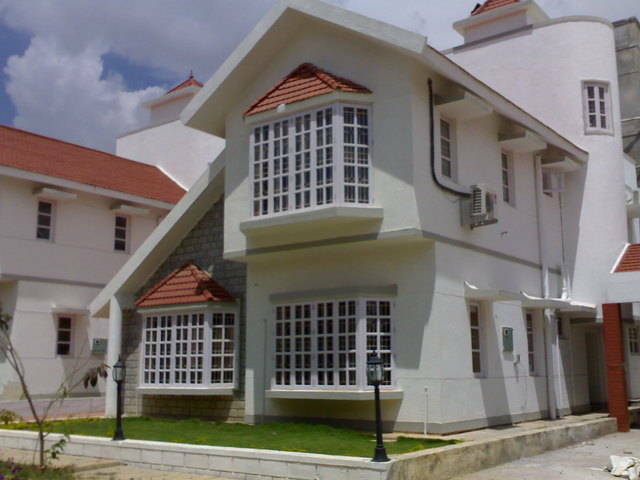 To make your property management job lot easier, you may think about hiring an ideal property management company which can look after at all the important aspects about property and housing. Now that you are having a property for investment, the next step is to manage it by hiring a property management services. Initially you need to do some market research and prepare a list of questionnaire while interviewing the potential property management company. After carefully doing a market research, you need to shortlist a few companies to interview them. In this article, we have provided set of top 8 questions which you can ask while interviewing a company. You can call them and ask these questions and if you are still interested, then arrange an appointment with the company. Cross questioning few set of questions will help you understand the company and also help you choose a suitable company from the listed. Does your company have a Dedicated Team for Property Management? The first and the most important question is to know whether the property management company which you are going to hire offers a dedicated management team or is it just a side line business? Who will manage the property? What type of staff is there in office? Does Company Director or Owner gets involved in the Property Management? There are two types of property management company- Company which sells real estate and Company which manages real estate. Usually company owners are directly or indirectly involved in the sales and property manager can take care of lease business. However if the company owner is directly involved in management services, then it is taken more seriously by the others. How much company knows about Rental Business? As a property owner, renting is always a crucial part of real estate business so you must check how long Property Management Company is dealing with the management business. What is the experience of Property Manager? In order to ensure smooth operation of your property management business, you must enquire about the property manager and how much experience he is having in terms of handling various properties. A dedicated and experienced professional property manager is always key to real estate management. How many properties Company can Manage? A good question is to know how many properties a property management company can they manage? Some of the companies say 100 or more. Others charge extra for properties over 100. You must understand how many companies they can manage easily. How often do they conduct Inspections in Property? This question is really important for a property management company. You must be aware that the property management team is capable of handling timely property inspections required for a rental property. What is the Area of Company Service? You must know that the company is having expert knowledge about local real estate market. This really helps when you intend to buy more properties in future or thinking about selling one. An expert knowledge about local market really helps in securing best deal. What are the working hours of company? Being a property owner, you must know about the property management staff and how to reach them at suitable times. You must know how queries would be handled coming 24 hours a day throught the week. This also comes down to the availability of staff to deal with the queries related to maintenance issues. You must enquire and extract plenty of information to help you seek out the best property manager for handling growing property portfolio.